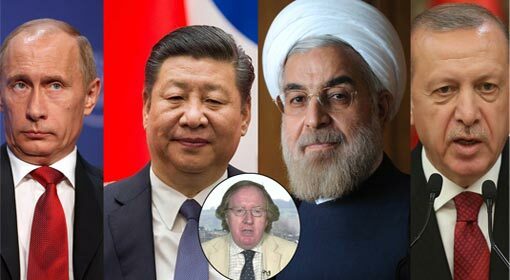 Washington/Taipei: The United States has took the plunge of recalling The he diplomats in ‘Dominican Republic’, ‘Panama’ and ‘El Salvador’, the three countries that have severed ties with Taiwan and establishing relations with China. Only last week, a bill sanctioning stern action against countries severing ties with Taiwan was presented in the US congress. China exerted pressure over ‘Dominican Republic’, ‘Panama’ and ‘El Salvador’ and forced them to cut ties with Taiwan. 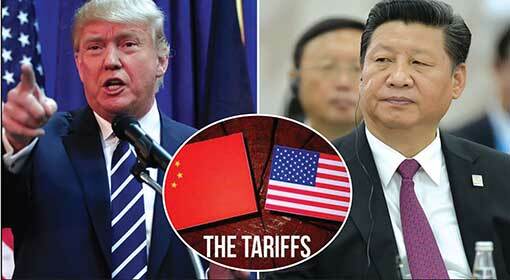 At the same time, it is believed that China has shocked Taiwan and the United States establishing political ties with these countries using its financial strengths. In the past, although the United States had warned countries about severing ties with Taiwan, it had never taken a firm action. But ever since President Trump has come to power the United States has adopted an aggressive stand regarding Taiwan. 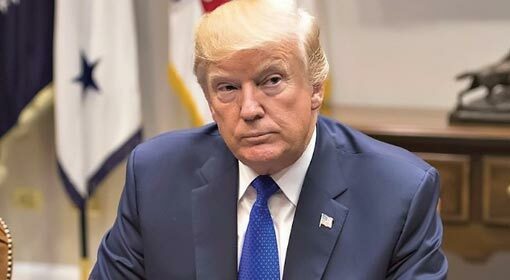 President Trump had issued a warning to China by signing the Taiwan Travel Act. 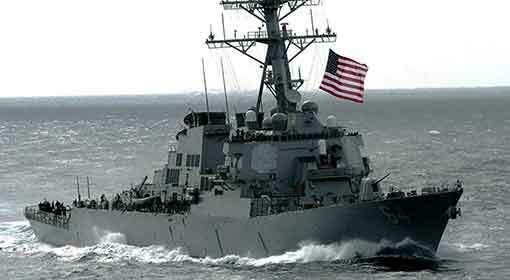 Following that the United States announced supply of fighter jets, helicopters and destroyers to Taiwan. 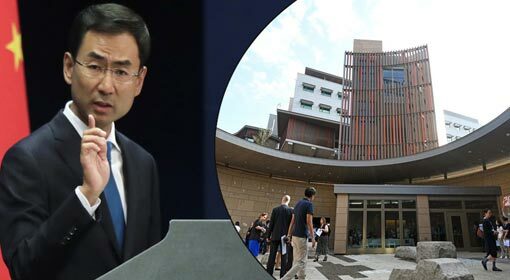 The United States increased the pressure on China with the inauguration of the ‘American Institute of Taiwan’ in the Taiwanese capital of Taipei. China has consistently expressed displeasure about President Trump’s actions but the United States has blatantly ignored it. Taiwanese President Tsai Ing Wen visited the United States before embarking on her Latin American visit. 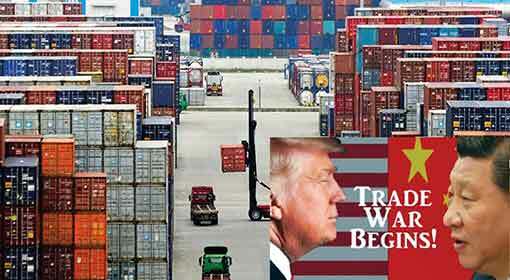 China has become restless with this increasing US-Taiwan cooperation and has undertaken a systematic campaign to break Taiwan’s international partners. China exerted pressure on the Latin American and African countries as a part of the same campaign. Succumbing to the pressure, El Salvador announced severing of ties with Taiwan within a few days of the Taiwanese President’s visit. The United States had reacted very strongly to the El Salvador decision. 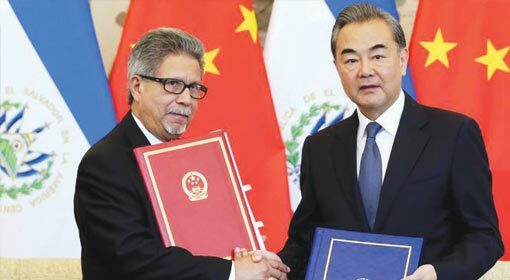 Accusing China of interference in the Latin American countries and had issued a warning to the El Salvador government too. The United States had warned that it would have to reassess the relations with El Salvador. Following this, an independent bill was presented in the US Congress on the Taiwan issue. The bill recommended severing ties with the countries or stopping aid given to them, for breaking relations with Taiwan. Against the same background, the US Department of State recalled the diplomats to these three countries from Latin America. 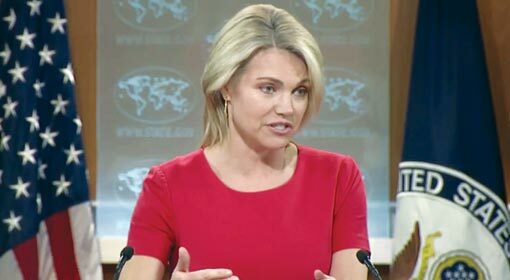 Heather Nauert, the US State Department Spokesperson gave this information. 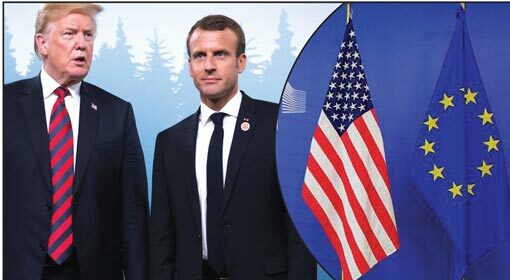 Nauert in her statement also clarified that the Ambassadors from ‘Dominican Republic’, ‘Panama’ and ‘El Salvador’ will discuss the further course of action with the United States leadership.